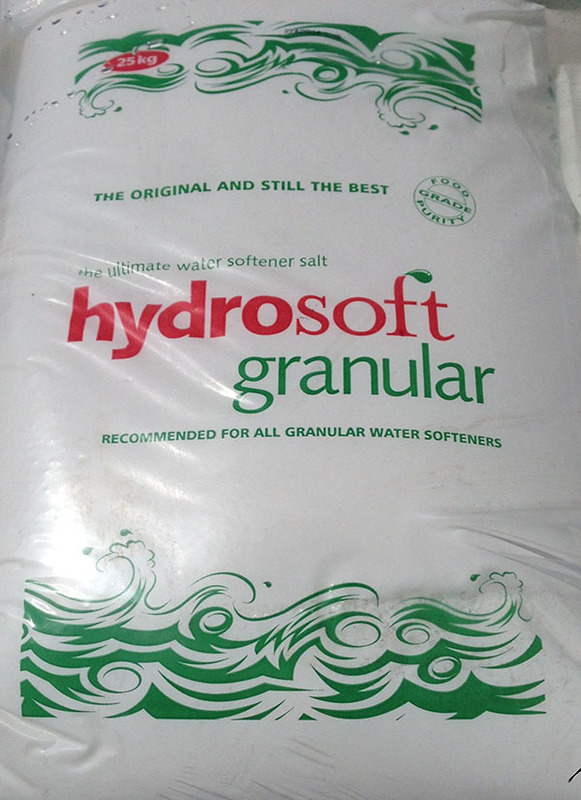 25kg Bags of granulated salt for use in water softeners, dishwashers and swimming pools. Hydrosoft Granules are purified at food grade. 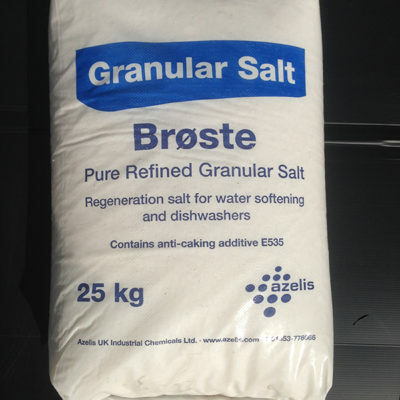 Please check with your manufacturer if you are unsure which type of salt you require. 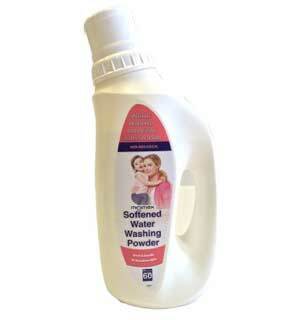 All prices inc VAT @ 20% and delivery is free on all orders. 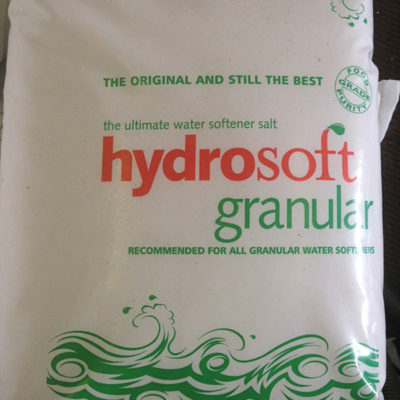 There is a minimum order of 4 bags on this product and remember the more your order the more you save!